Ready to tame the pre-wedding mayhem? 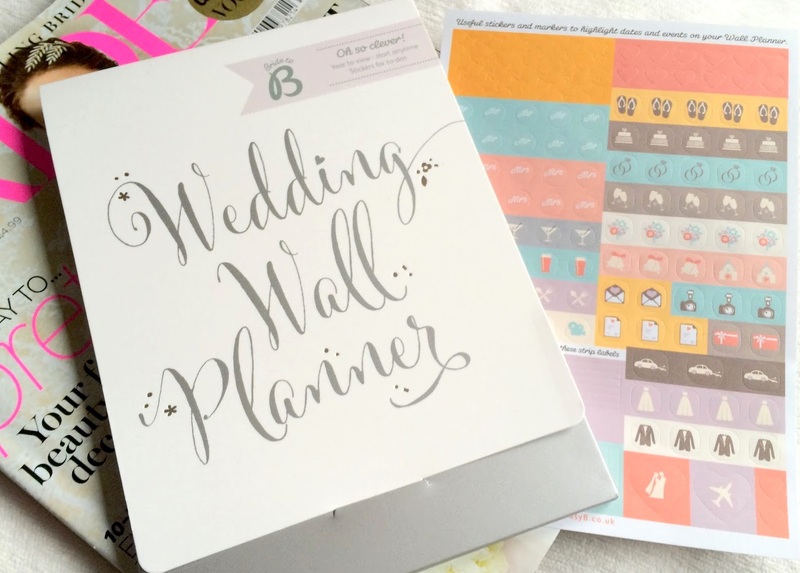 This genius planner is ready to go; simply pop it up on the wall, personalise it with your dates, add the cute stickers, crucial reminders and deadlines, and make everything look easy. Phew!